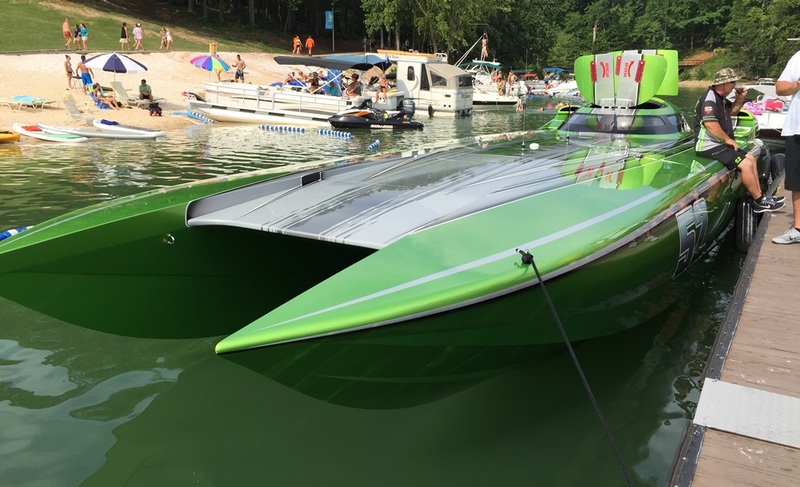 Midnight Express has a simple mission statement: to build the best quality, highest performing powerboats utilizing cutting-edge technology combined with ground-breaking design. We use the highest quality materials available to create your dream boat. 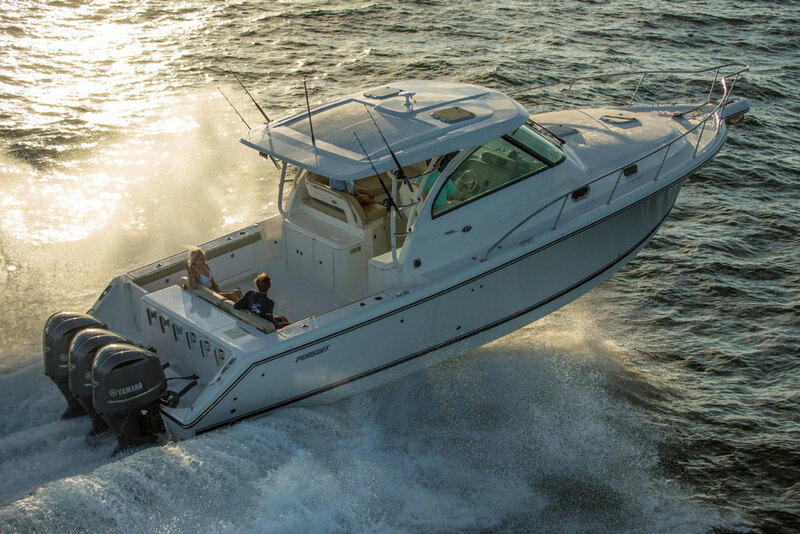 Center console boats that are built for luxury and to excite. Our high performance center console boats are perfect for any adventure. Midnight Express is owned and operated by the Glaser family. When you purchase a custom Midnight Express, you become part of the Midnight family and have full access to the owners, which is an extension of the hardworking, skilled tradesmen and women who build every part of your boat. You’re in great hands with the family! 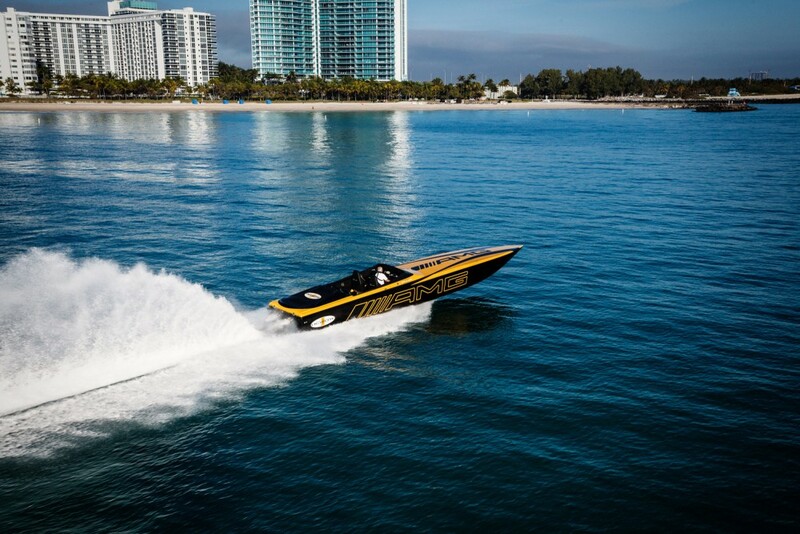 We build luxurious performance powerboats. 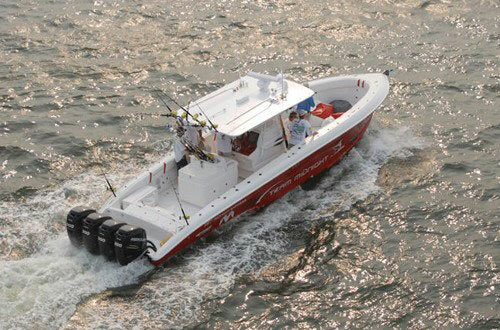 Our factory is capable of customizing our boats from 34 feet to 60 feet to suit your every need and desire. 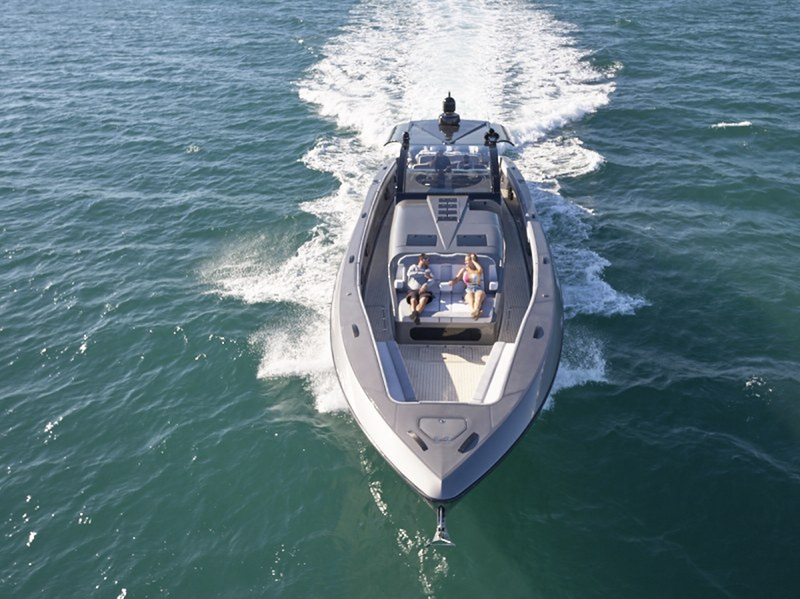 Based in Miami, Florida, Midnight Express uses the most advanced construction techniques, combined with the newest technology available to bring the boat of your dreams to reality.